© CNET It's always nice to see older cars getting a little love. When automakers add Apple CarPlay and Android Auto to their newest infotainment systems, they rarely focus on outfitting older cars at the same time. But Mazda's not about to let some of its customers get left in the dust. 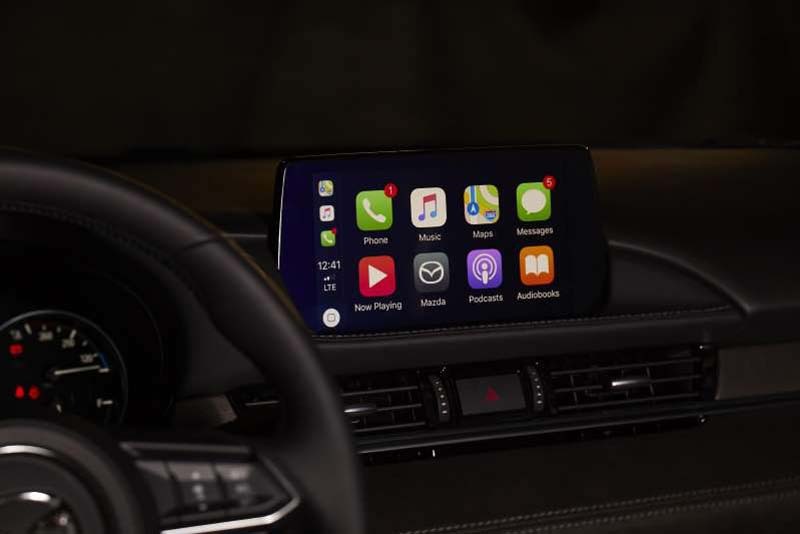 Mazda announced Wednesday that it will offer Android Auto and Apple CarPlay integration to vehicles as old as the 2014 model year. The upgrade requires the Mazda Connect infotainment system, and it'll cost $199 plus labor—considering Mazda expects the job to take about two hours, the whole shebang could cost between $400 and $500 depending on dealership labor rates. If you're wondering why it'll take two hours of labor to install Apple CarPlay and Android Auto, that's because there's a hardware component involved. As part of the $199 upgrade, qualifying vehicles will also get more powerful 2.1-amp USB ports. Many Mazda vehicles only provide 1 amp of current, which isn't powerful enough to add charge while the phone is running, say, Google Maps for navigation. Adding smartphone integration all but demands more powerful USB ports. Apple CarPlay and Android Auto are certainly hot tickets right now. Both offer the ability to mirror many smartphone apps directly on the infotainment screen, reducing distraction and improving safety. While Apple CarPlay users were relegated to Apple's own Maps app for the longest time, the iOS 12 update finally allowed the use of Google Maps or Waze within CarPlay. Mazda didn't give a list of all the vehicles eligible for this upgrade, but if you think you qualify, give your dealership a ring and see if they can slot you in for the roughly two-hour job.